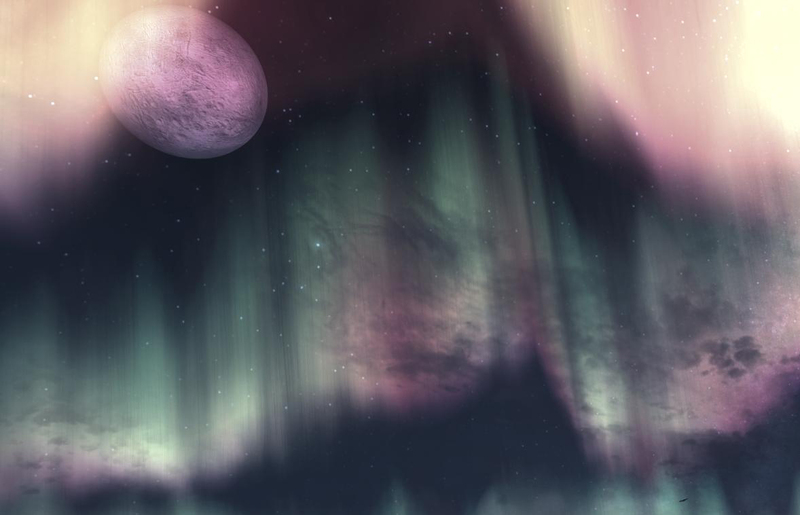 Skyrim is a vast sprawling game, you can pretty much do anything you want, so I decided to live in Skyrim, to see how an old man coped with the harsh environment and bizarre folk that inhabit this land. This is my tale! 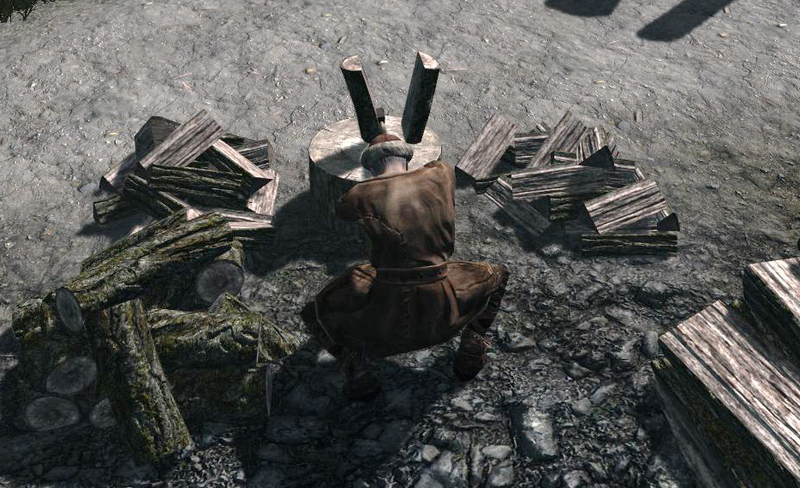 80 year old man in Skyrim. Only doing what an average 80 year old can do. No constantly running, using shouts (special powerful magics), magic or fast travel. No murder or stealing or anything unethical, should always try to run away from a fight. Come morning I stagger out of the pub, not because I’m drunk, how could I afford that? No because my legs are numb from sitting all night on that wooden bench. When I’m rich I’m investing in a chaise longue! I find the stall holder and tell her the wine will arrive shortly. So how does she repay me? Surely she gives me my 62 gold back and an extra 50 for my troubles? Yes? No! She gives me 2 bottles of her wine, worth a whopping 7 gold each. So I’m down 48 gold for helping this woman! I resist the urge to test out my new dagger on her. It’s now lunch time, what delights shall I satiate my hunger with? Blue cheese soufflé? A rack of slow roast ribs? Smoked salmon? No, two raw potatos! Though while I’m stuffing the last one in my mouth I suddenly know that they restore health, don’t ask me how I know, I just do! This begs the question; do other plants have palliative properties? Maybe this is how these potions are made, dock leaves cure nettle stings, so why shouldn’t a thistle branch give someone a slight resistance to frost, it’s basic chemistry! So like a beggar in a class room I start frantically mixing together all the plants I’ve found into every possible combination. Bugger all happens! After picking some more plants and accidentally grabbing a few innocent butterfly’s I have a combination that makes a potion that helps someone resist magic. I don’t know how tempting magic is, but hopefully this will stop someone craving it. I rush to the nearest shop woman and sell this for a whopping 10 gold. 10 gold! For a days work and that’s the only potion I can make, one resist magic potion! Another day utterly wasted! I’m utterly furious with my lack of progress so I storm out of the shop, out of solitude and head out to get this bloody poem. 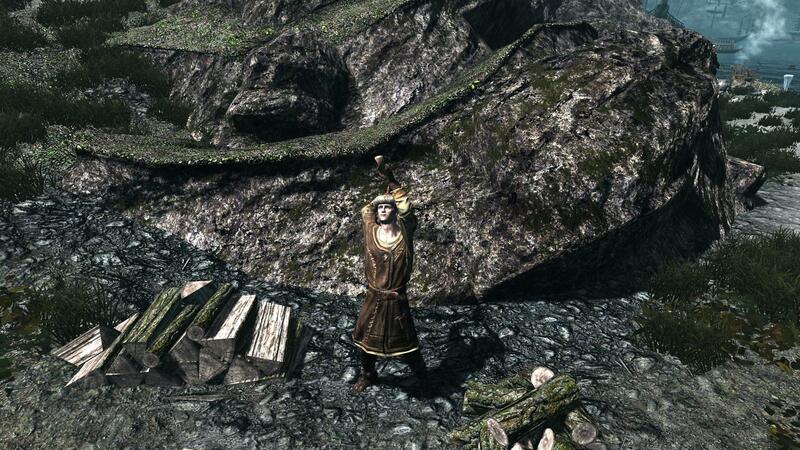 I march down the hill and reach the saw mill. I’m now not quite so furious and also very cold. The man asks me again if I will chop some wood. In my anger and frustration I release my pent up energy on 6 very small lumps of wood. Then my wrists, arms, shoulder, upper and lower back all give out and I have to stop, I take 10 minutes to get my breath back then sell my firewood for 30 whole coins of gold. I’m utterly flabbergasted! If I were a much younger and fitter man I could do this all day and make a comfortable living wage, but as it stands I’m not young, and can’t stand! I need a damn good rest, all I have to do is walk up those steep hills again. The thought of going up those hills fills me with a deep rage, the likes of which I’d not felt since I’d been given 2 cheap bottles of wine as payment for a job well done! I decide to funnel this rage into chopping 12 more very small lumps of wood and selling from for 60 gold. I make my way slowly up the hill, only stopping for half an hour to chat to a farmer, to whom I accidentally sell my last 3 potatos. 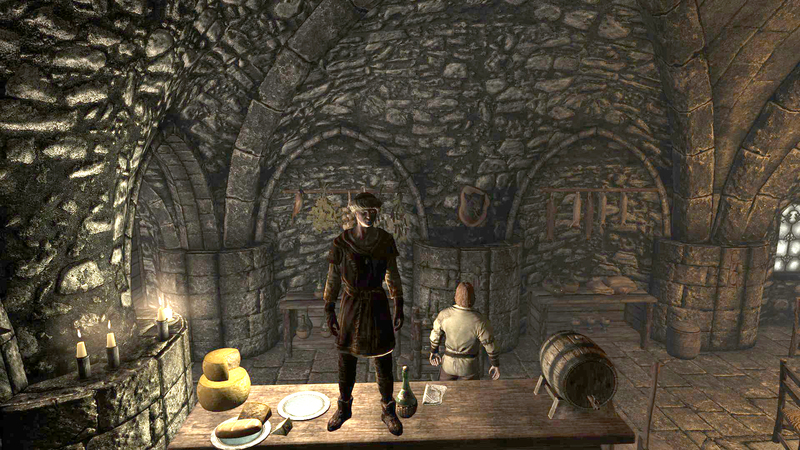 By the time I get back to the inn I’m exhausted, but saints be praised the inn is quiet, the bard has gone! Sweet silence! I pay the barman for a room and he very kindly walks me to it. 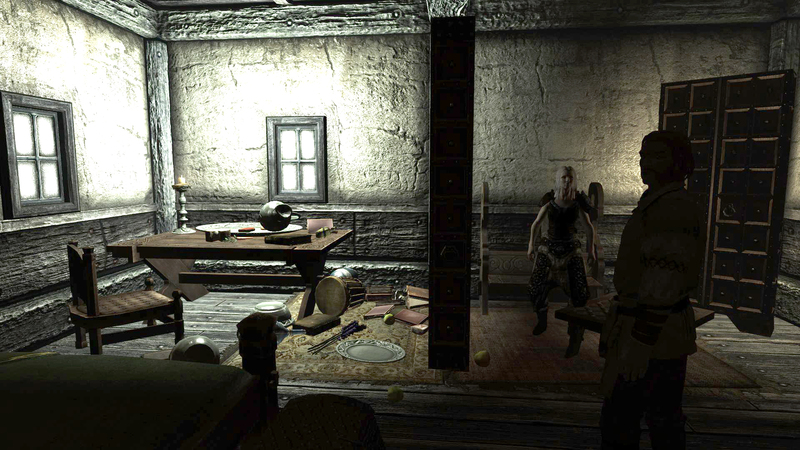 The room is oddly messy, the maid service here is terrible, the en suite bard is top notch, because for some reason known only to herself, the bloody bard is in my room waiting for me. I don’t want singing to sleep! I throw her and the barman out, close the door, mess up the room some more then jump on the bed, I then tuck into the cheese I bought and drink my hard earned two bottles of wine. I can’t remember what happened the rest of that night! 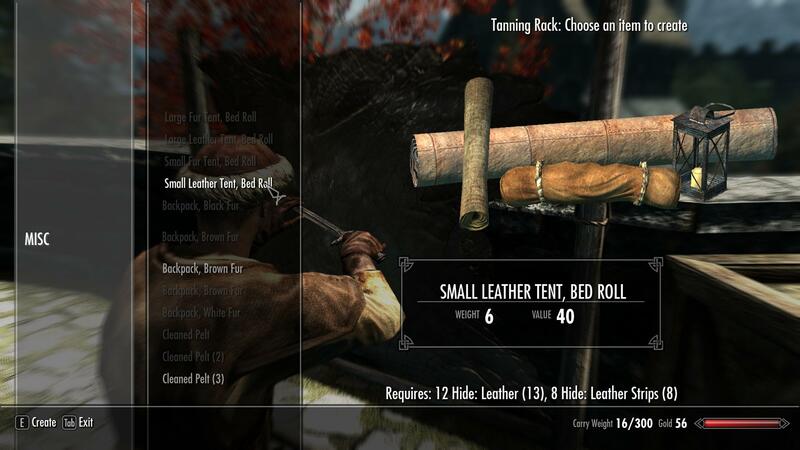 I decide there are not enough plants in this town to let me get enough money to buy enough leather to make a small tent, there aren’t enough honest jobs in this town either so I have to do the only think I know will earn me enough money. I shall become a lumberjack! After cutting 12 blocks of wood I retire from my long and arduous career as a lumberjack! This isn’t a job for an old man, and I’m an older man that when I started this job and by god I feel it! But I’ve done my time and as a golden handshake I’m given 90 gold for my wood. I feel rich! I buy the required leather. I feel poor. I might feel poor but I’m on the property ladder now, I own one fancy new tent and bed roll. Finally a place to call my own, and it’s so tiny there’s no room for any bards. The wanderlust get the better of me and before I can do anything wise like say, stock up on food and warm clothes, I head out on my quest, to find this pesky poem. 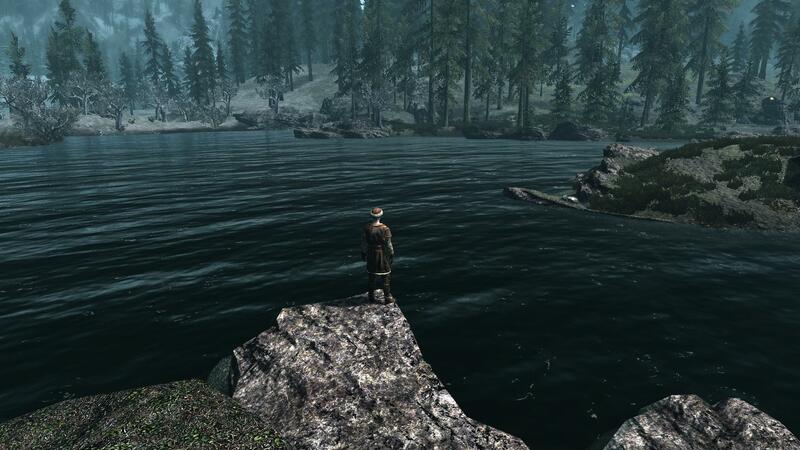 My major problem now is finding a way across this huge river. There has to be a bridge somewhere, right? Right! Not far down the road I come across a small hamlet and a big scary bridge. That was easy, I think this quest will be simple, relaxing and fun. I decide to celebrate finding this bridge by popping into the local pub and having a nice mug of ale. I enter the darkest pub I’ve ever seen. 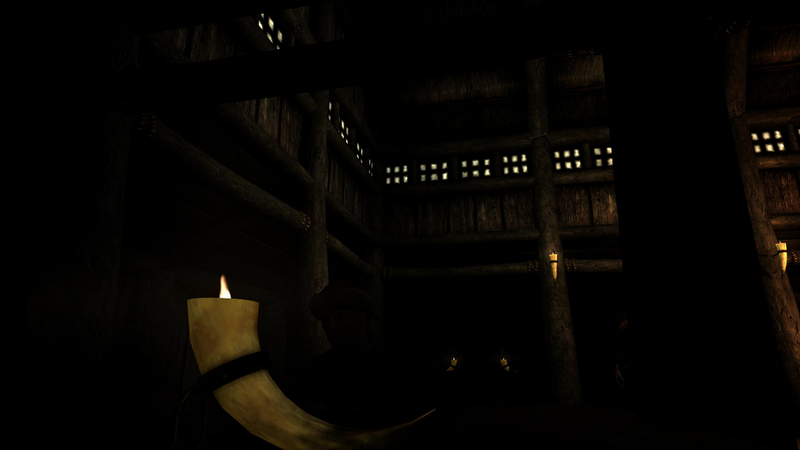 An inn in Skyrim at midday. I find my way to the barman, buy a drink and some cooked meat (I’m not sure what animal it’s come from or how fresh it is, but its edible and better than raw potato). The pub is dingy, dirty and dank but it’s shining, redeeming feature is that there isn’t a single bard in the whole building! 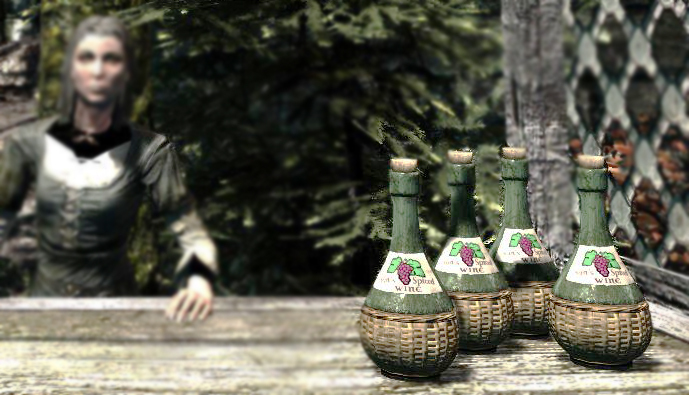 After I’ve had my fill of ale and mystery meat, I make my way over the bridge, as it’s getting dark I decide to make camp roughly 50 feet away from the pub, just in case I need to have an emergency mead. 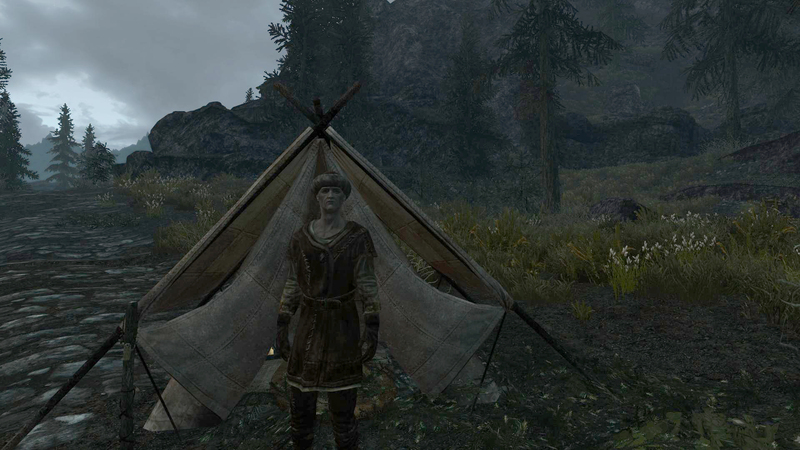 As I lay in my tent and the sun sets on yet another day, I contemplate my existence in this world. I’m 80, weak, homeless, nearly pennyless, tired and maybe on a quest that will kill me from exhaustion or exposure, but do you know what, as I lay there, my head poking out of the top of this tent, the aurora dancing in the night sky, the moons slowly making their celestial march through space, I decide that I’m enjoying myself, things could be worse. At lease I’m out and about! This life’s all about getting out and about! Next time – Booze, friends, death!